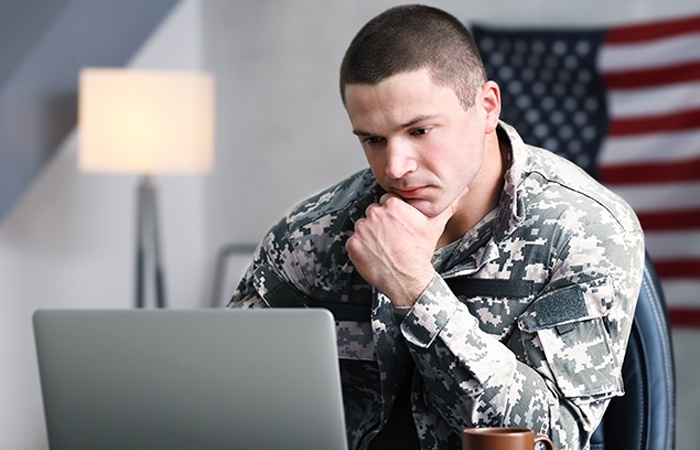 Trident University International provides an exceptional online educational experience for its students – diverse adult learners including current and former members of the military family. 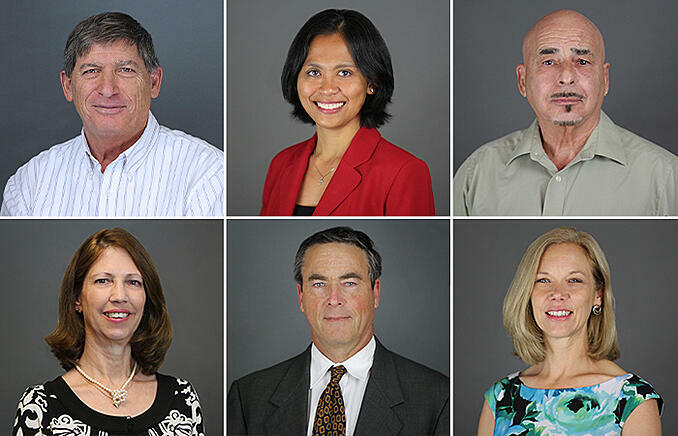 Adhering to the highest standards of academic excellence, faculty and staff foster a learning community where students develop critical thinking and problem solving skills to enhance their lives and advance their careers. The College of Health and Human Services (CHHS) focused in FY18 on the restructuring of its academic programs to be more competitive and to shorten students’ time to graduation. We are beginning to see our first graduates from these programs, and we are seeing an increase in the number of students continuing to a second and third degree with Trident. Students who looked forward and planned ahead, and who took “Dual Credit” courses in their bachelor programs could apply up to 12 credits towards their master level programs taken at Trident. Thus, earning their master degree much faster (see catalog for details). • Associate of Science in Homeland Security (ASHLS) - CHHS is developing a new degree program with plans to submit to WSCUC (our regional accrediting commission) for approval in Spring 2019. Future graduates of this program can seamlessly apply all credit earned from the associate degree towards our BSHLS program. • The Bachelor of Science in Health Administration (BSHA) degree program, has been revamped and restructured to provide two degree paths: a general bachelor degree, and a “dual credit” bachelor degree including three master level courses (12 credits) that can be applied towards the MSHA program. Successful students can save up to six months in their master degree. • The Department of Health Sciences, has supported the launching of the BSHA program, and now remains focused on its Core Health Sciences degree plans at both the bachelor and master levels, namely, General Track, Public Health, Health Education, Healthcare Administration, Environmental and Occupational Health and Safety. (see catalog for details). • Doctor of Health Administration (DHA) – CHHS is also considering this professional degree program suited for students interested in an applied doctoral degree culminating with a Research Study Project, using relevant planning/evaluation models and data-driven practices. No timetable has been established for submission to WSCUC. So, if I’m not a soldier, then who am I? I am a soldier for life, and that will always be a part of who I am. But I am also a corporate leader, a mentor, and an educator. Education and work experience have shown me new ways to define myself and my success in all that I do. Although the military has been a large chapter in my life, it is not the entire book. “Two weeks for 1 module? That’s more than enough time!” I thought to myself as I kept procrastinating. The idea of taking 2 classes seemed like a breeze, or so I thought. As the end of Module 1 approached, I started to panic because I needed to complete 2 cases, 2 SLPs, and 2 discussions, and not to mention all the reading material needed to complete these assignments. So, as my work week ended, my weekend full of homework began. After 2 days of constant reading and writing, I realized that I underestimated the amount of time and work required for online classes. As a graduate from a traditional brick and mortar university, I thought getting my MBA online would be easy, but I was mistaken. Don’t get me wrong, online classes offer several advantages, like not looking for parking and saving time and money; however, that same flexibility can potentially work against you if you don’t stay on track. Unfortunately, I learned the hard way and fell victim to procrastination – all because I failed to follow a schedule. 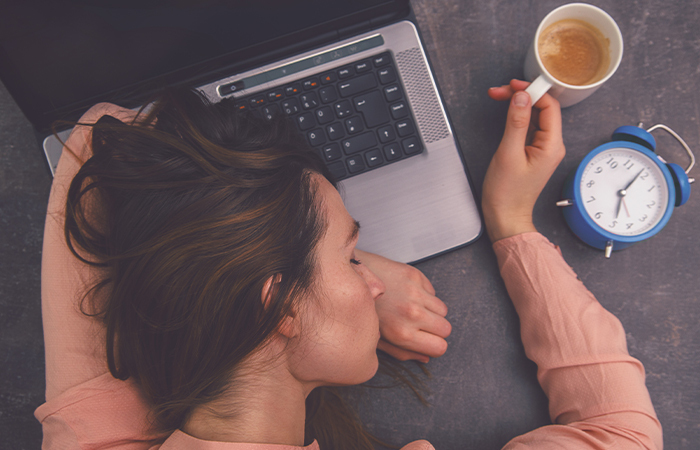 As a Student Success Advisor here at Trident, it is easy to say, “don’t procrastinate” and “make sure to submit at least your discussions within the first week,” but it takes a lot of self-discipline and time-management skills to succeed. It is very easy to get distracted, but it is also easy to get started – holding yourself accountable to doing what you are supposed to do is key to time-management. After Module 1, I realized I could use some additional support so I spoke with my Student Success Advisor as we came up with a schedule for Module 2 so that I could balance all my obligations. She also checked in with me throughout the module to encourage me and make sure I stayed on track. As a Trident student, I am reassured in knowing that I can make my own schedule, deciding what times on what days I will do my homework while meeting all my due dates. This allows me to just solely focus on learning, which is something I wish I did more as an undergraduate. Having gone through this, I can really empathize with my students because it is a lot easier said than done. Acquire in-depth knowledge of Human Resource Management. Learn practical skills, such as staffing training HR information’s systems and more. Gain a strong business background. Advance your career even while you work full time, thanks to the flexible scheduling from our online college degree programs. Finally, join an engaged and connected online human resources college community. When you choose Trident’s online degrees in human resources, you can expect to graduate ready to excel and produce results for your employer. The Trident Learning Model was designed to ensure you gain skills that are applicable in real-life human resource scenarios. For more information on this online degree program visit the Human Resource Degree program page. Rocky Roy C. Marsh Jr. began his education mostly to prepare himself for retirement from active duty. 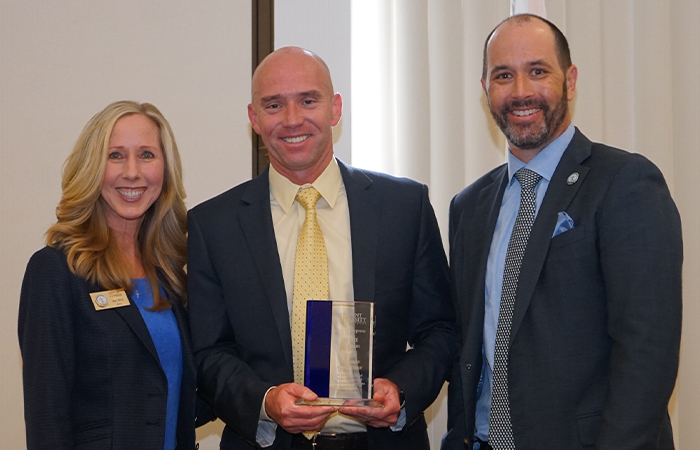 Throughout his military career, he has believed training and education to be critical pillars to strengthening human capital. Rocky Roy C. Marsh Jr. completed a B.S. in Human Resource Management. 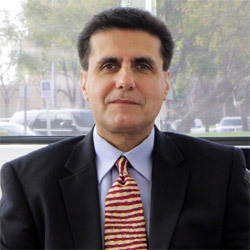 Vahid Shariat as Chief Information Officer of Trident University and a member of the Executive Leadership Team. He is responsible for all aspects of technology and information systems supporting Trident Students, Faculty, and staff with online resources accessible from everywhere. Dr. Adams is teaching part-time at Trident in the area of ethics and management. 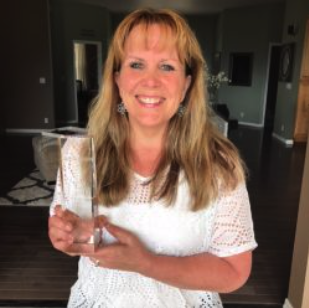 Prior to her career as a professor, she worked as the Office Chief of Training for the Division of Children and Family Services as well as managed an education and marketing unit for another state agency. Even though Trident is a 100% online university, we still have a Career Fair for our students! 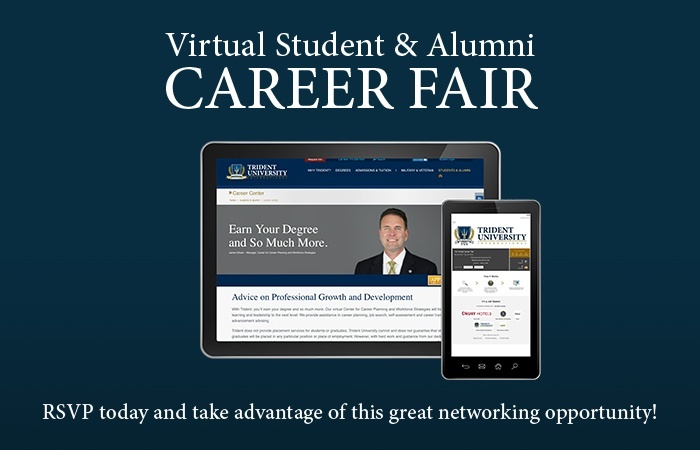 The Center for Career Planning and Workforce Strategies invites you to participate in our upcoming Trident Virtual Career Fair on Wednesday, February 27 from 11am–2pm (PST). The intent of this event is to align students and graduates possessing valuable skills with employers seeking high quality candidates. Please join and help us make this a successful event – this may be one of your best opportunities to connect with employers who want to hire you! And as a job seeker, your participation will encourage employers to participate in future events. We welcome everyone to attend this event and we encourage you to share this opportunity with family and friends as well. They may also attach a resume for submission to employers. RSVP today and take advantage of this great networking opportunity! 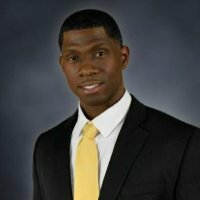 James Shiver, Manager of Center for Career Planning is always happy to assist you with your questions and serve you in your career needs, so don’t hesitate to contact him at trident4careers@trident.edu. 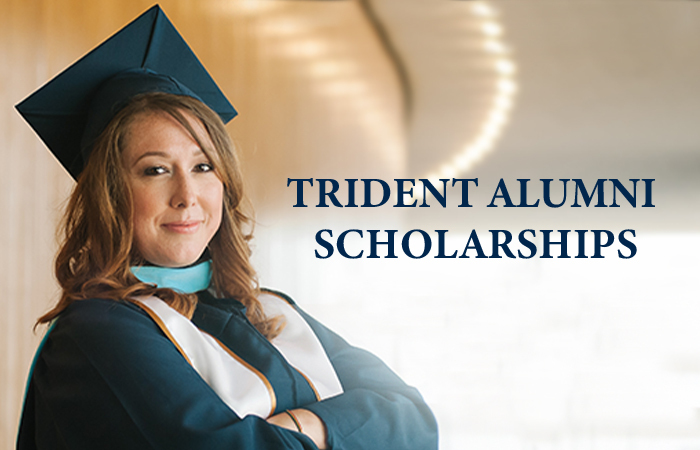 Did you know that Trident now offers TWO Alumni scholarships? Whether you feel like taking the plunge and going back to school yourself or paying it forward and encouraging a friend to continue their education, Trident has two scholarships that meet these needs! Scholarship #1: The Trident Alumni Scholarship is available to all Alumni returning for a graduate or doctoral degree. Scholarship recipients are eligible to receive 15% tuition savings off each course of their program!! Scholarship #2 (Just Released! ): The Trident Alumni Referral Scholarship gives our Alumni the opportunity to pay it forward by giving the gift of education to a friend or colleague...one free course! Trident alumni who refer a new, first-time, student to Trident give their friends the opportunity to receive their 4th course free if they meet the scholarship requirements, including academic performance standards. We hope you are as excited about these scholarships as we are and look forward to seeing Alumni and friends continue their education together. If you are interested in taking advantage of this scholarship, please contact alumni@trident.edu or 800-509-3901 for more information. Next Fastrac session begins February 4th, 2019. For important dates and deadlines, the academic calendar has all of the information you need!